Check out our homes under construction on Facebook. FOR SALE 1411 SQFT bungalow, 3 bedroom pls den, 2.5 bathrooms and much more…… Contact Us Today! 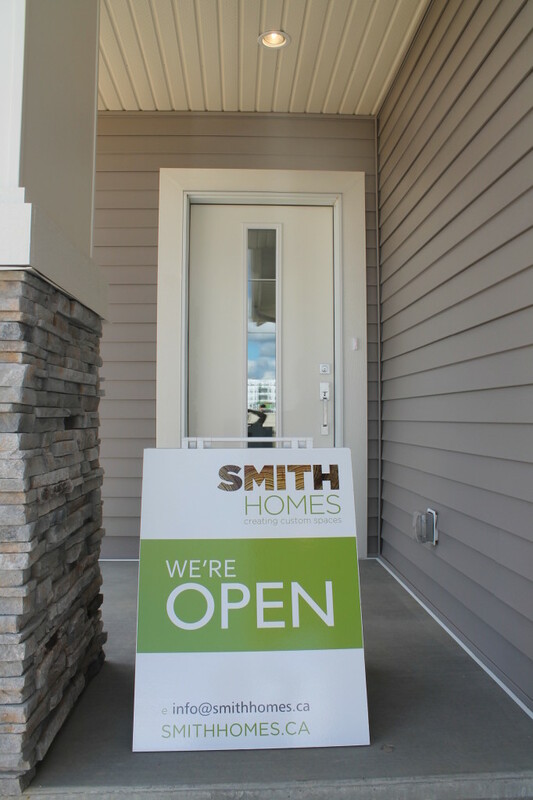 Come and visit our NEW SHOW HOME located at 43 Eternity Cr. in St. Albert’s Erin Ridge North. FOR SALE – MOVE IN BEFORE CHRISTMAS! We’re very excited to be featured in Best Home Magazine..check it out!! Southside Infill “The Pearce” is coming along…. Weekend help is hard to find!